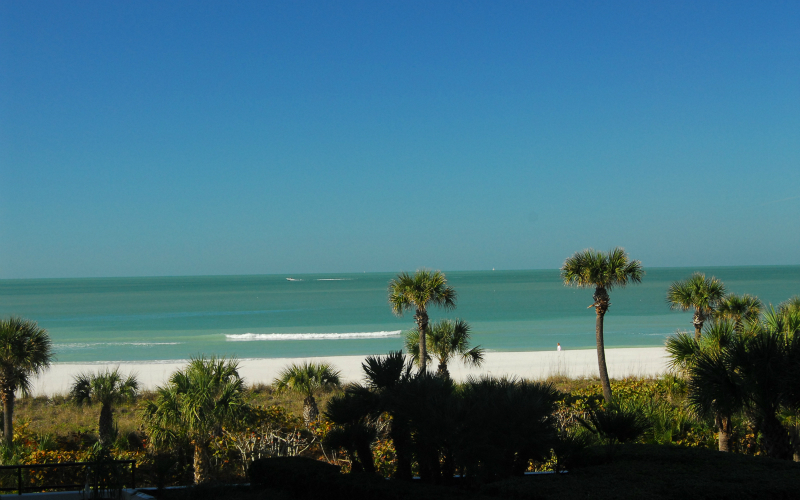 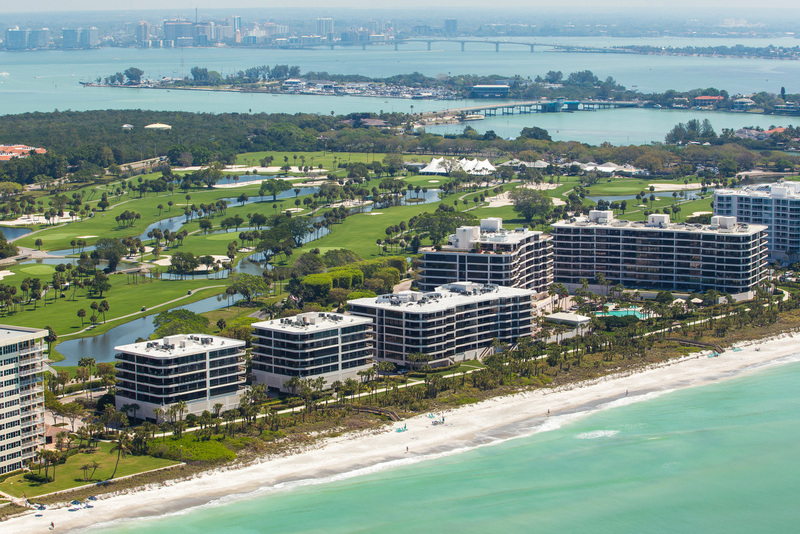 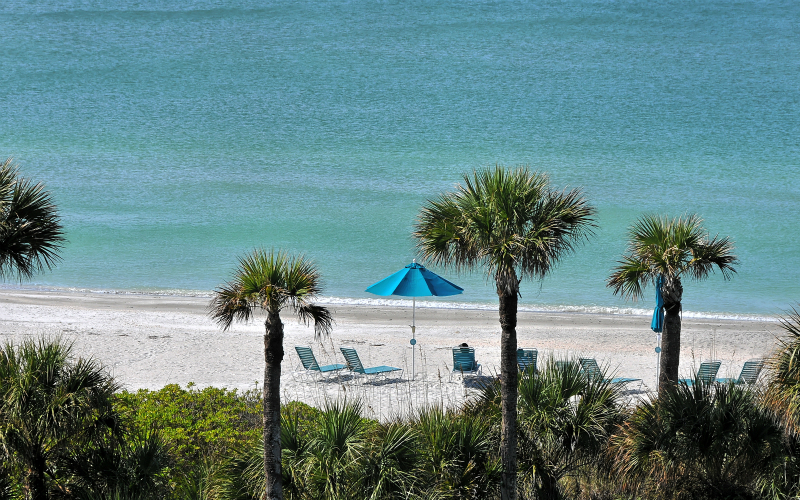 The Sanctuary’s gulf front location in The Longboat Key Club offers a wide variety of condominiums with gulf, bay, city and golf course views. 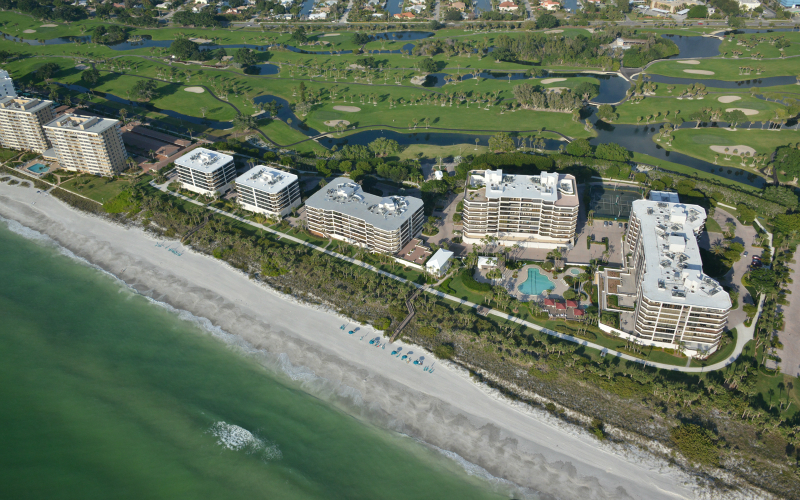 The Sanctuary community features include on-site management, 1,200 feet of luxurious white sand beach, heated swimming pool with 25 meter lap area, outdoor whirlpool spa, beach front gazebo, two lighted Har-Tru tennis courts, fully equipped recreation and fitness center with state-of-the-art exercise equipment, saunas and entertainment room. 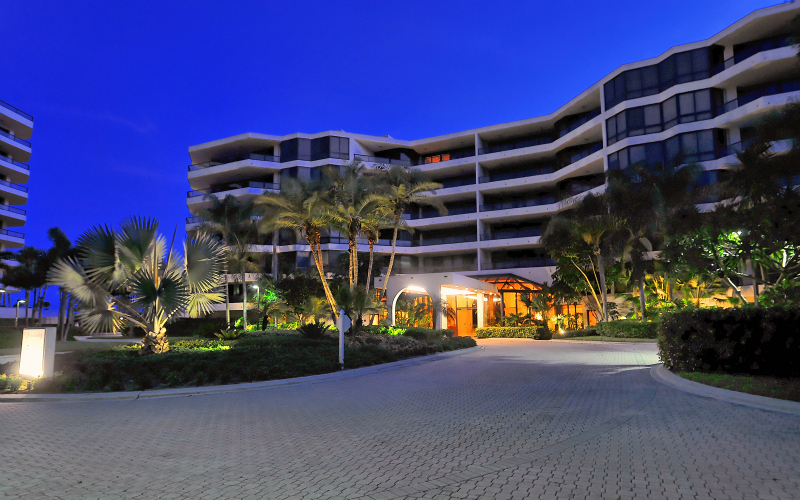 The Sanctuary is always in demand. 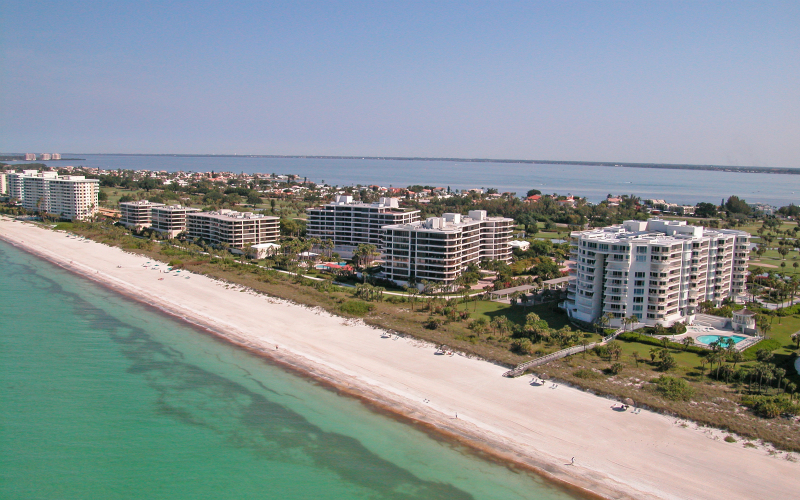 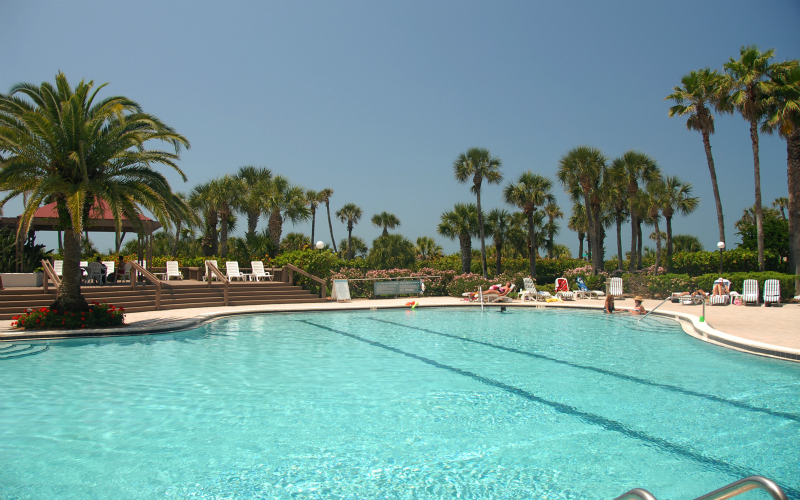 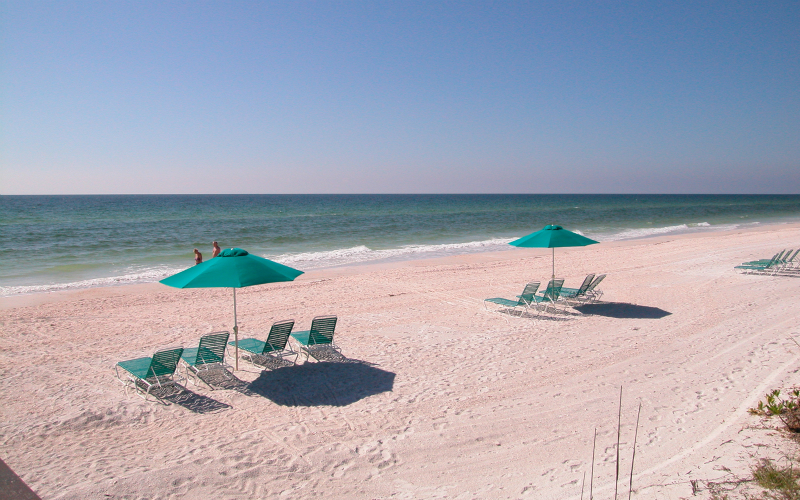 The south Longboat Key location offers easy access to St. Armands Circle and downtown Sarasota fine dining and shopping. 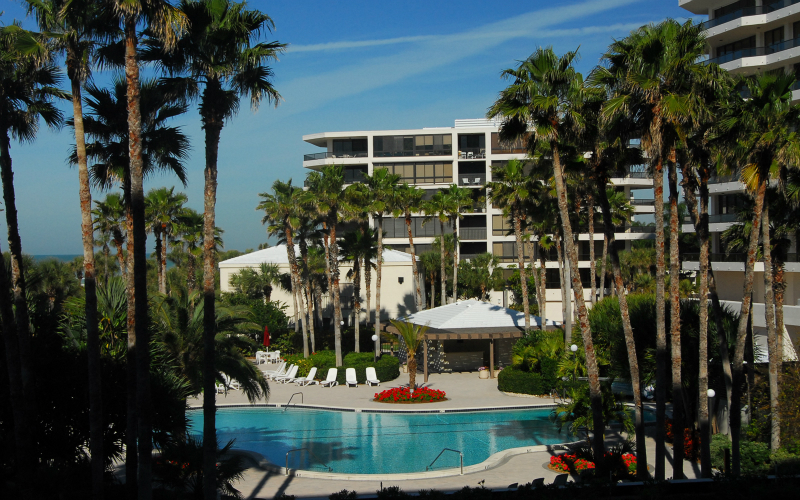 Click HERE to be directed to all active listings at The Sanctuary.